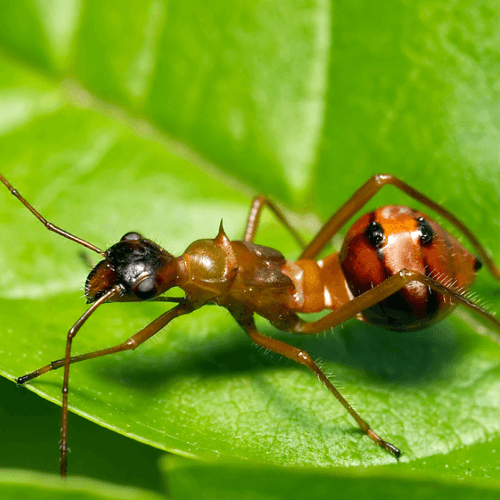 What will you do when you see a few ants on your lawn? Yes, you saw a few ants, what you didn?t see is the colony ? that experts say can number between 300,000 to 500,000. There?s a lot of them. There are over 12,000 species, they?re tough to control, and they?re the number one pest in the country. 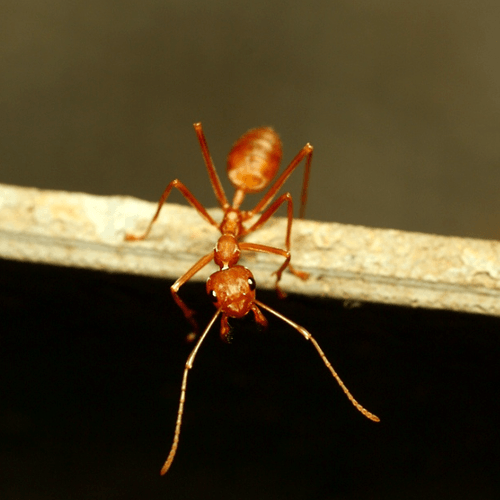 An ant colony lives a long time, and your big problem is how to get rid of ants in the lawn? First let?s understand what makes ants successful. 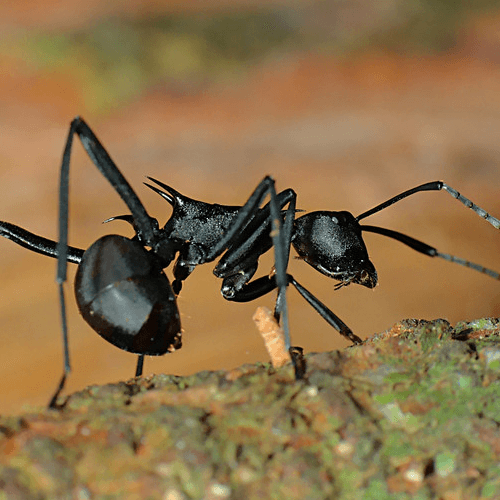 Ants are predators; they crawl into small spaces and nest in dark moist dirt and rotten vegetables. They work hard to carry food to the colony. 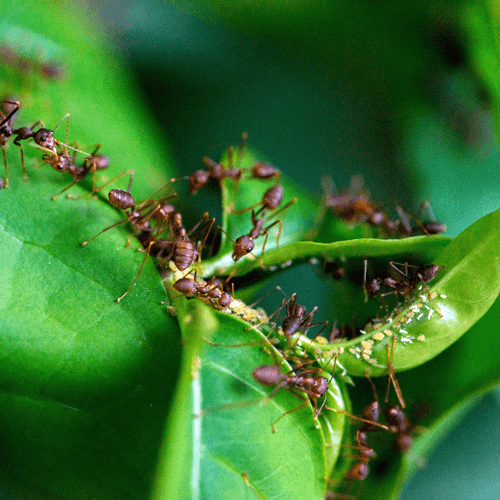 Ants love foliage; they?ll hack leaves, chew them, and store them in their nests. They love human food; when they locate a food source, they leave an invisible trail ? called a run ? for other worker ants to follow. Now, the answer to the question, how to get rid of ants in the lawn. 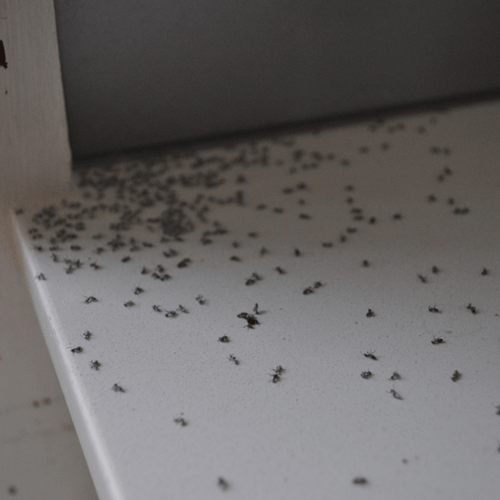 · sprinkle the ant hills with dry red chiie peppers, to name a few. You can also plant mint. This method may get rid of the ants, but mint will invade your lawn, and you?ll have a field of mint. 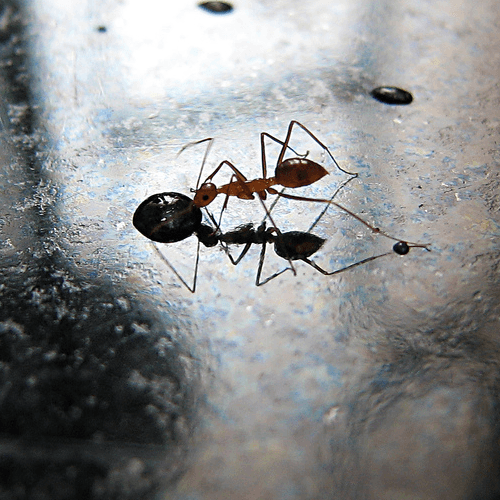 Ants love moisture, if you have a standing water problem, get rid of it. The sweet liquid many insects ooze, draws ants from everywhere. Ants head for dark moist areas and build there nests in old wood, firewood, and other similar materials piled next to your home. Above all, keep cracks sealed. You?ve tried everything, some worked, some didn?t. Now you?re going to try the chemical treatment. There are a lot of choices available to you. 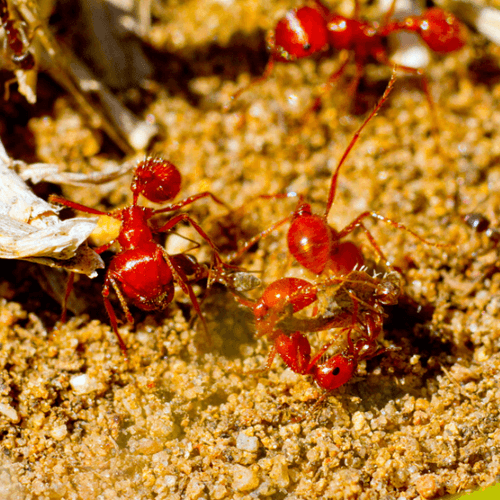 Granules get rid of fire ants. When the queen eats the granules, she dies and the ant hill dies with her. Liquid works well with leaf ants. They don?t eat granules or ant bait. One product is miraculous ? diatomaceous earth! It?s natural, and won?t harm the environment, people or animals, and it kills the ants.